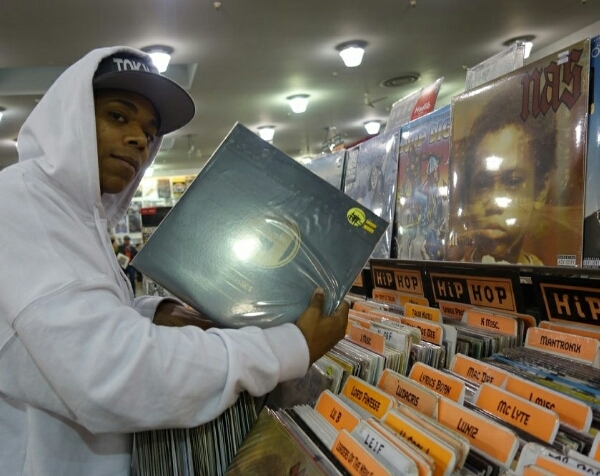 MaJiK MC 1st ALBUM! Death Is Promised. OUT NOW! 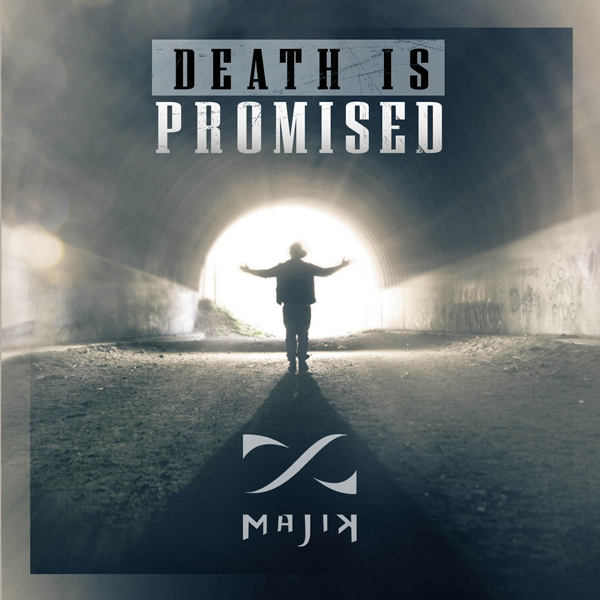 The first album from MaJiK MC is here!! The first official album from MaJiK MC.